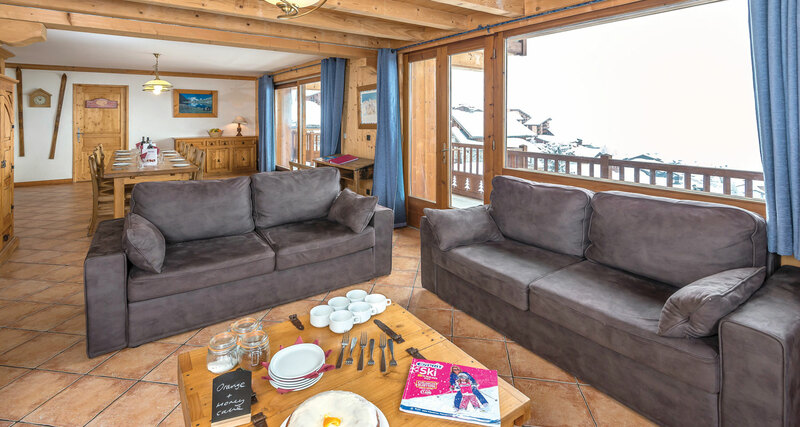 Chalet Belina is located in the Ourson building which boasts an ideal ski in/ski out location with the lifts just 50 metres away. 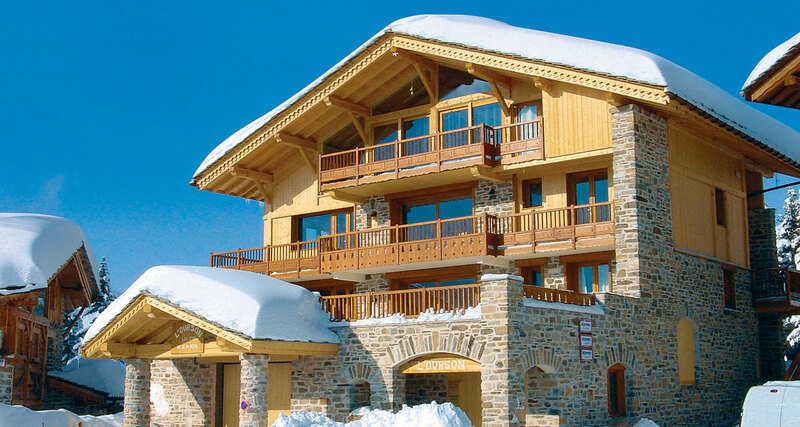 For family ski holidays, convenient locations are key to the overall enjoyment of the week and they don’t come much better than this. The Belina sleeps 12 guests in 3 self contained family suites, each have their own en suites. Bathroom/balcony supplements per person per night: Suite 1 £2.95, Suite 2 £4.95 and Suite 3 £4.95. Cots: All suites will take a cot. 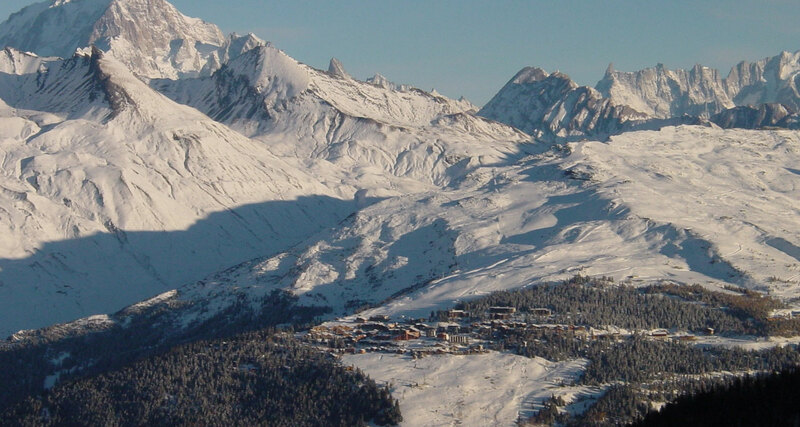 One of the most convenient ski holidays you can book with a family in mind. A top choice.